The problem is that all of us face, sometimes multiple times throughout the year, is that we catch a cold or the flu. We may do our best to avoid it, washing our hands regularly and staying away from others who have the bug. Sooner or later, however, it is inevitable that we are going to catch it and even people who claim that they “never get sick” are likely going to get sick at some point in their life. There have been many remedies over the years on how to treat the common cold, as well as how to treat the flu. One of those is to drink a hot toddy, which is essentially hot whiskey. It was said to relieve the symptoms of the flu and the common cold. As it turns out, there may actually be some merit to what they were saying and we couldn’t be happier about it. There may be a number of different reasons why a hot toddy can help with the symptoms of the common cold or the flu. One of those is the fact that it is warm and that may help to clear up nasal congestion, which is a common problem with individuals who are sick. 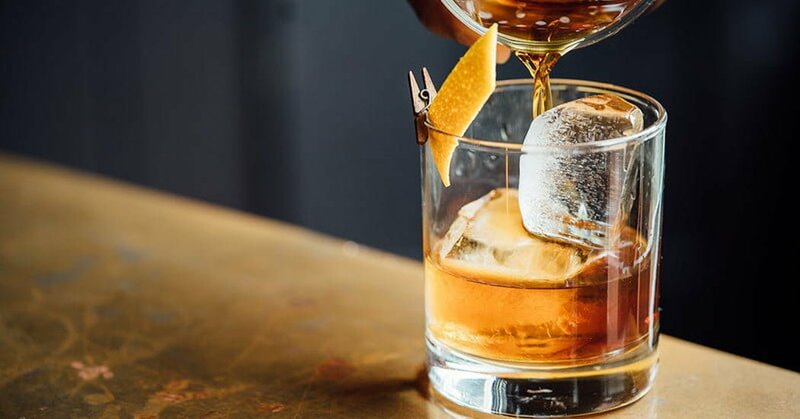 A side effect of drinking alcohol is also dilated blood vessels, and this may help to fight against the infection that is causing the cold or flu in the first place. So you see, drinking a glass of hot whiskey may just be the perfect solution to the problem. These types of natural solutions are sometimes referred to as old wives tales, but they may actually be wise tales. There is a lot of history behind many of the sayings and, although some of them may be rather strange, there are quite a few that work very well.